﻿ How to convert iTunes bought TV Shows/Movies to Zune? How to convert iTunes bought TV shows/Movies for Microsoft Zune? Okay, so I just got a Zune & I bought TV shows from iTunes. I want to convert the iTunes TV shows/movies into a file which can be accepted by my Zune. I know Zune plays MP4 files, but somehow my Zune will not recognize iTunes MP4 videos. Am I doing something wrong? Detailed guide on how do I put iTunes bought TV shows/movies on Zune will be greatly appreciated. iTunes has a larger collection of TV shows and movies. It’s sure a good place to go to buy or rental TV shows and movies. Unfortunately, iTunes videos have DRM copyright protection; you can only play it on your very computer or your iPod player. This explains why your Zune won’t recognize iTunes videos. If you want to put iTunes TV shows/movies on other portable player such as Zune, you will have to remove the DRM protection. The most reliable and professional tool which is able to remove DRM from iTunes videos is DRM Media Converter. This tool combines DRM Removal and Media Converter which let you remove DRM and convert videos to whatever format you want. With DRM Media Converter, you can easily remove the DRM and transfer them to your Zune. Check out step by step guide on how to convert iTunes TV shows/movies to Zune. Once you’ve downloaded DRM Media Converter, follow onscreen instruction to install it. And you may add iTunes TV shows and movies to this tool. 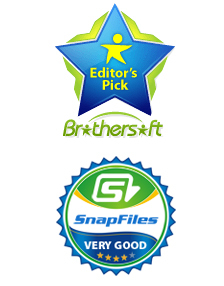 Choose the suitable output file format you need. Microsoft Zune supports playing either MP4 or WMV files. 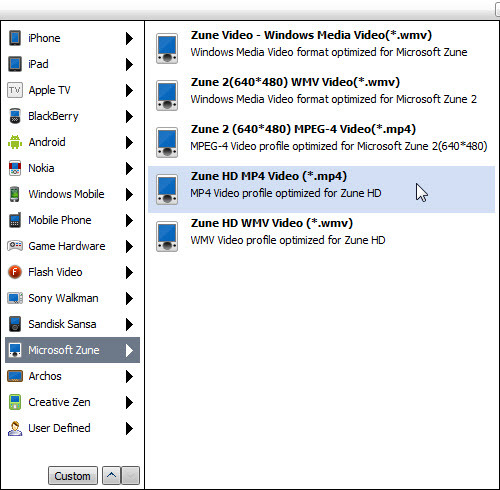 Select Microsoft Zune from “Video files to” drop-down list and choose either WMV or MP4 file as the output format. Click on Start button to remove DRM protection. Once the removal process is finished, you will be able to put iTunes videos on your Zune. 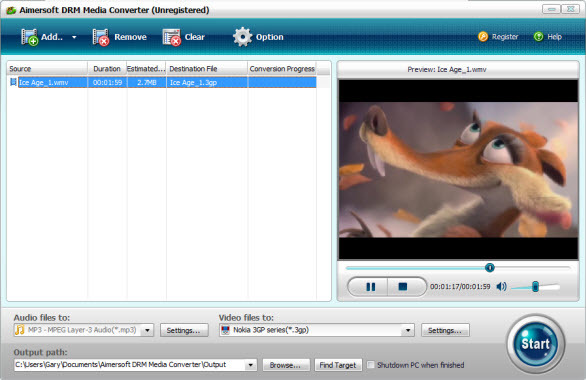 Apart from DRM removal, this Media Converter is also able to convert all kinds of videos between various formats. 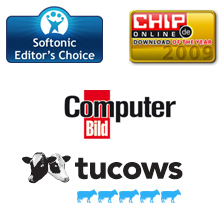 Media Converter is a professional DRM Removal Software that is able to remove DRM protection from videos and music downloaded and purchased from online stores like iTunes, Windows Media Player, Napster, Amazon Unbox, Wal-Mart, Pandora, Rhapsody, Bearshare, BBC iPlayer, Amazon video on Demand and other DRM protected media center in a legal professional way. Now you can use the Media Converter to convert the protected files to unprotected common files. Note: Convert the videos you own and keep the video for your personal use.